Disclosure: This post contains affiliate links, but all thoughts and opinions are my own. So many fun things are happening at Disneyland Resort right now! Until February 17th, there is the Lunar New Year Celebration at Disney California Adventure, Valentine’s Month happening until February 18th, and also the Get Your Years On: A Mickey and Minnie Celebration. With so much happening, there’s no better time to visit Disneyland Resort. If you are looking to get discount Disneyland tickets, visiting Get Away Today is the way to go! Currently, they are offering discounts on park ticket packages for 2 or more days (the more days you purchase, the deeper the discount). You can save on both 1-park tickets, as well as Park Hopper tickets. If you are getting Park Hopper tickets, I highly recommend buying at least 2-day park tickets – one day is just not enough to see it all! 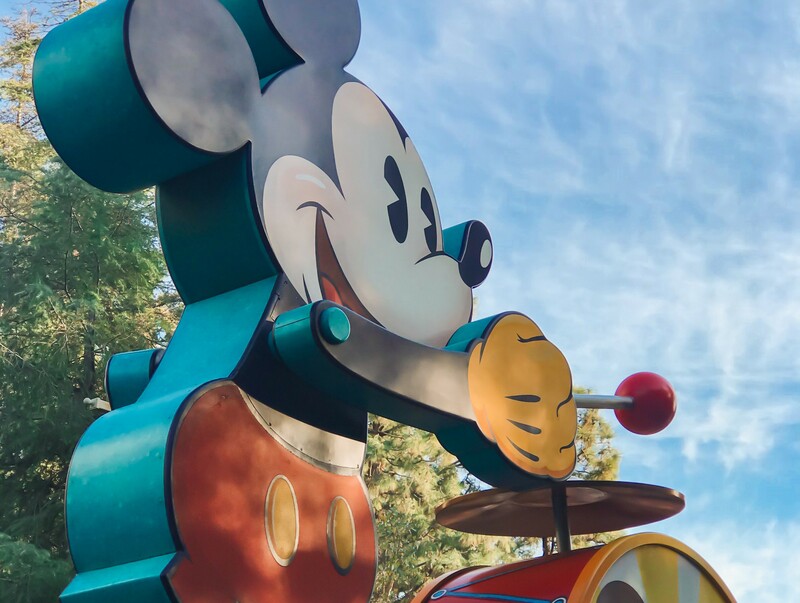 If you are travelling from out of town and looking for a discounted park and hotel package, Get Away Today has offerings that can save you up to $500 on a 4-night hotel stay plus 3-Day Park Hopper Disneyland Resort tickets from January 7-April 13, and April 23-May 23rd. You can find the different hotel package offerings here. You can also get an additional $10 off your package with code HEALTHY10. If you are thinking about visiting after June 2019, when Star Wars Galaxy’s Edge opens, I highly recommend contacting Get Away Today to book a hotel now, since they will most likely be fully booked closer to the land’s opening date. If you call 1-855-GET-AWAY and mention The Healthy Mouse referred you, you can still get the $10 off your package! Get Away Today is my trusted travel agency I use personally, I can’t recommend them enough! They were even able to help me recently by finding the best Walt Disney World hotel deal for a super last minute trip! Trader Joe’s at Pretend City Now Open! Disney On Ice Presents Frozen – My Review of the Show!